Let’s face it – there are situations where you can reasonably expect to handle things on your own. After all, if your buddy is moving to a new apartment down the block, you and a couple of friends could perhaps be all it takes. But there are relocation situations that are far more complicated, and people generally don’t even think about them. 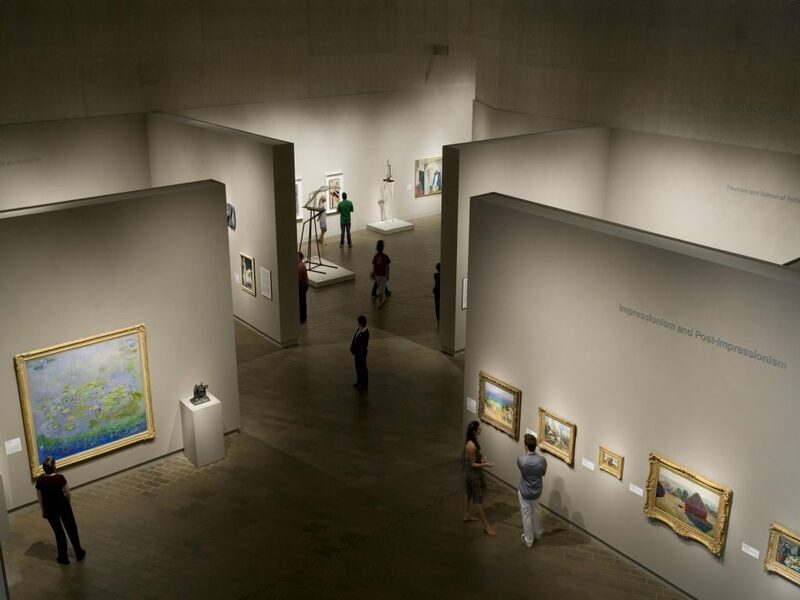 For example, it’s one thing to move a household – but relocating an art gallery is something completely different. In order to do that, you need people who know how to protect and pack fragile items such as art. Luckily, Dorothy & Martha Moving NYC has the finest art gallery movers NYC around! If you’re looking for art gallery movers NYC, you don’t want just anyone who’s got a spare truck and people willing to do the heavy lifting. No, here at Dorothy & Martha Moving NYC, we strongly believe in approaching any task with depth and knowledge. In fact, our company is filled with avid art lovers – that’s precisely why we’ve developed a set of art-related services to begin with. From contemporary big names you can see in Chelsea, to the up-and-coming young artists of the Lower East Side – we gladly indulge in it all. In fact, popular art galleries in Brooklyn are something of a favorite pastime around here. Our art gallery movers NYC frequent all of the finest New York galleries! Why do I need art gallery movers NYC? 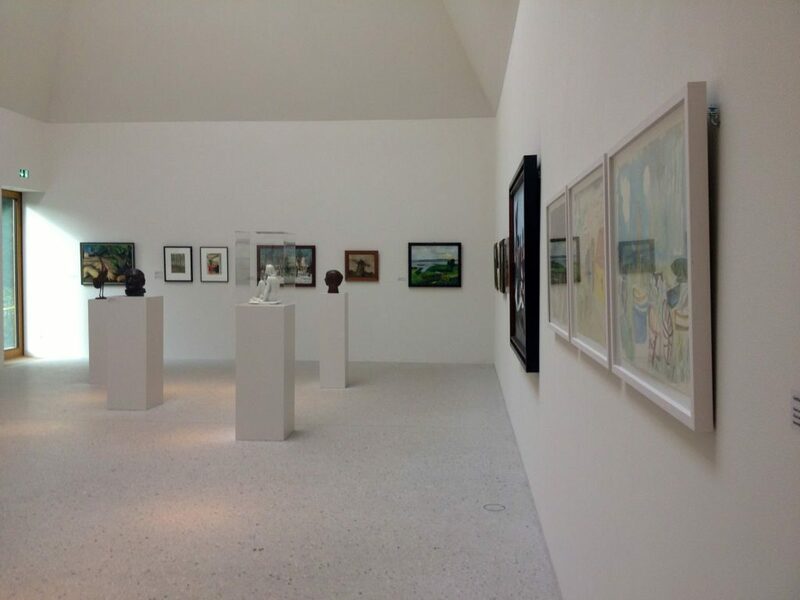 If you are managing a gallery of your own, and you’ve set out to relocate it – don’t try to do this on your own! Yes, it seems obvious that a moving company would advise you to hire art gallery movers NYC; but in this case, our interests definitely coincide. Why? Because even when we’re talking about a single piece of art, we always strongly advise against people trying to move them around on their own. Trust us – you don’t just become an art handler overnight. There’s a reason why moving companies provide such precise, specific services, after all. And that’s because of the great risk of damage you bear when you try moving art on your own. From the special packing materials to the equipment needed to transport art safely – we’ve got it all. And bear in mind – we’re still talking about a single piece of art, and the precautions you need to take when moving it. When it’s an entire exhibit or even the whole gallery – the stakes become significantly higher. Which is why we recommend hiring professionals like Dorothy & Martha Moving NYC to handle this task for you. Is hiring Dorothy & Martha Moving NYC the best choice? Caring for your prized possessions. Of course, when you are entrusting the contents of your art gallery to someone – let’s just say you won’t be picking anybody. It’s logical, really – not only do your pieces have enormous value, but you’ve also got a sentimental connection to them. Trust us – we understand completely. Which is why our art gallery movers NYC are people with tons of experience in the world of piano moving, art relocation, and dealing with fragile items in general. These are people who have been handling art for ages, and they truly know their stuff. From the first glance at the staff of Dorothy & Martha Moving NYC, you’ll know you’re dealing with true professionals. So don’t hesitate to call us about anything you need! We’ve dealt with all kinds of art galleries around Brooklyn. Naturally, the experience isn’t the only thing that counts – besides learning from the past, you also need to be contemporary. And that means all the equipment that a delicate job such as this requires. Luckily, our art gallery movers from Dorothy & Martha Moving NYC have everything it takes to perform an art relocation without a hitch. We use the proper special protective packing materials for art, and we’re constantly on the cutting edge of related technologies. Trust us – when it comes to your art pieces, we truly leave nothing to chance. So if you want well-equipped professionals to handle this for you – contact us as soon as you can! 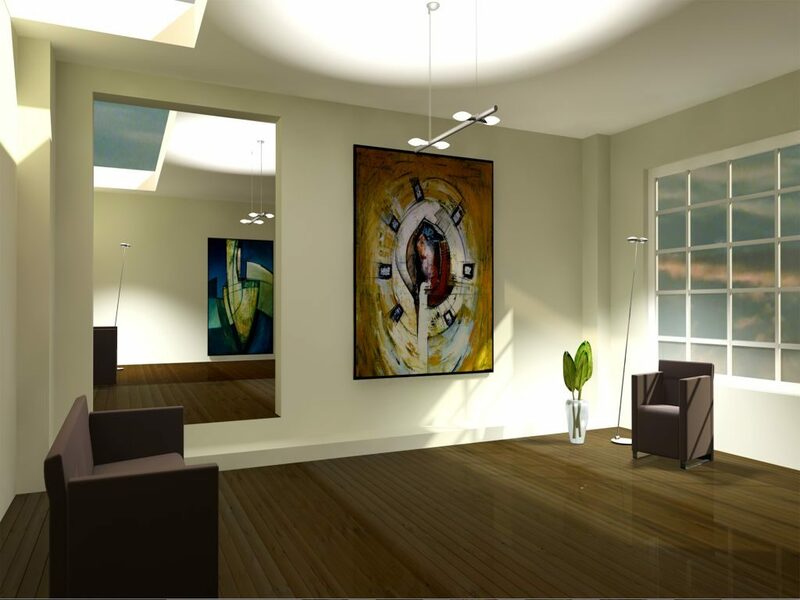 At the end of the day, our art gallery movers NYC are truly your best option for any type of art relocation. The employees of Dorothy & Martha Moving NYC are dedicated to completing your move perfectly – from start to finish. Indeed, our movers have shown, time and time again, that their dedication to the safe relocation of works of art knows no bounds. Which is precisely why leaving your pieces in our care means leaving them in the safest of hands. So why try doing it by yourself, or leave it in the hands of someone lesser skilled? Just go for the best right from the start, and contact Dorothy & Martha Moving NYC. Trust us – when it comes to preserving something worthy, we won’t let you down! Our relocations are a form of art themselves!